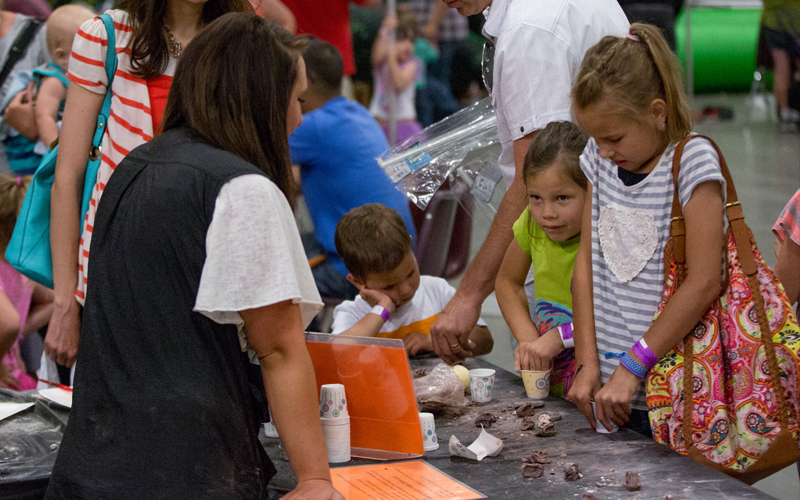 Make your own plaster fossil memento to take home. Test your dinosaur knowledge! Take a quiz about the exhibit and see how you do. The answers are in the event.